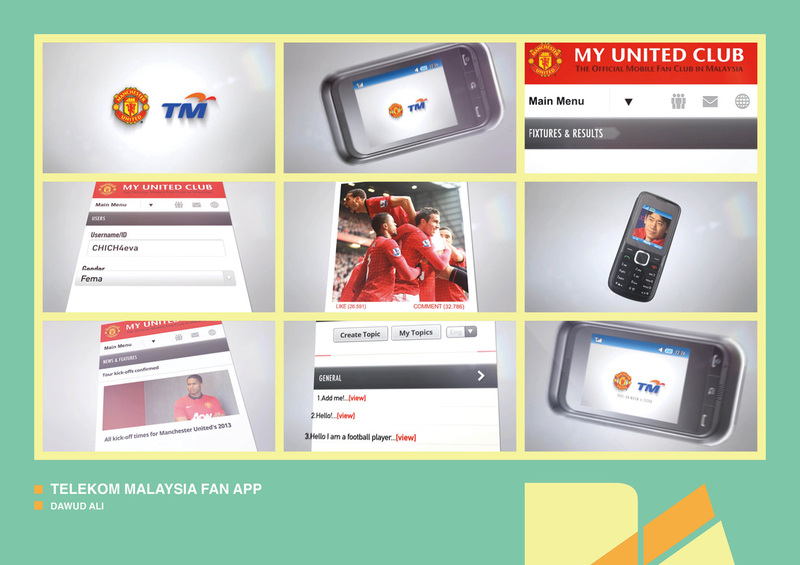 Manchester United: Telekom Malaysia App from Dawud Ali on Vimeo. Manchester United Mobile Fan App for their partner Telekom Malaysia. I animated app assets and devices.